She was beautiful, the Sprouting Guru! Bouncing curly hair, olive skin and big bright eyes. A sweet, restrained smile that revealed strong healthy, naturally white teeth. The guru was a health-conscious, almost-vegan woman who knew all the trendy vegan spots in Toronto. She was the type to have different high-end juicers and was more than happy to share her knowledge sprouting various uber-healthy foods. 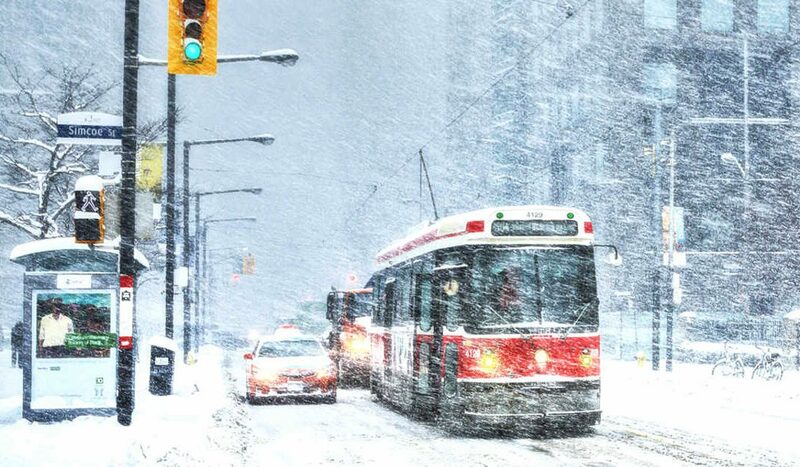 In the Winter of 2008, I was working in the heart of Toronto’s financial district. One night we had agreed to go on a date where she would choose the restaurant and I would choose the movie. She chose a restaurant close to my work. When I left work to meet her at the restaurant for our date it was already dark out and freezing cold – did I mention it was winter? – Though I had been in Canada for sometime I never got used to the cold and it didn’t matter how much I layered, I still had trouble staying warm. We got to the restaurant, which, thankfully was a buffet because it gave me the chance to sample a variety of different dishes and not commit to one, since I was not familiar with cuisine. Most of it was fair, but the most unusual item I had was a greyish-brown seaweed that was chewy. I did not enjoy the taste, the smell, or texture but thought “hey its probably nutritious”, and gave it a chance. I took my medicine but never went back to that place. We headed back out into the freezer and enjoyed the walk up to the cinema a few blocks north. I do mean enjoyed, because even if I didn’t realize at the time, I wasn’t cold, I was comfortable. I usually found the cinema to be cold as well. After taking our seats, I started to remove my scarf, my jacket and my toque (winter hat). When the movie started, I was surprised to actually feel warm. I turned and asked (whispered) the Sprouting Guru if she felt warm, and she said no. I tried to focus on the movie, but I was still heating up. I continued to undress, taking off my sweater and dress shirt. I was still so hot that I wanted to remove my undershirt as well. When I turned, I saw the Guru looking at me with twinkling eyes and with a big smile she tells me that she had no objection. I smiled back, but kept it on. Though she would attribute the heat to her presence, I was concerned that I might have been an allergic to all that healthy food. I mean, it was like someone cranked-up my internal thermostat, I wasn’t used to feeling hot in the middle of winter. After my confusion about the origin of the heat cleared, I got really excited that maybe I found a way to finally beat my issues with the cold. But that is where it stayed. My life got caught-up in its business, and my focus was elsewhere. I lead the kind of lifestyle where tolerable discomforts can easily go unnoticed. It wasn’t until 7 years later (see next blog) that I realized the catalyst may have been the seaweed, and more specifically the iodine in it.